The role of charity is to eliminate need. The role of justice is to eliminate charity. Seeking justice is hard work, but it is a vital part of what God calls us to do. In a just world, children wouldn’t die of preventable diseases and families wouldn’t exist in extreme poverty. That’s where we come in. We can’t save the world, but we can change the world. And we are. PRUMC missions go deep. We commit to a place and a people and work toward long-term improvement of health, education and well-being. As we continue our work of empowering communities, we see success in the eyes of those we are helping to attain a better life. Great things happen when we listen to God’s call and have a heart to serve. Whether you are contemplating a mission trip for the first time, or are a veteran trip participant,we know we can all make a difference together. Make missions your next step to experiencing God in a whole new way. To learn more, or get involved in PRUMC Global Missions, contact Anne French at 404.240.8205 or annef@prumc.org. PRUMC members must register for trip by placing a deposit on PRUMC web site www.prumc.org/events. . Team member deposit is $100 per person per trip. A portion of the deposit will pay for group travel/trip insurance through UMVIM. To see insurance benefits go to www.umvim.org. Additional travel insurance can be purchased by team members. . The PRUMC operating budget will cover the in-country cost for PRUMC members actively engaged in our church. PRUMC members will be financially responsible for their deposit, airfare and incidentals on the trip. .
PRUMC will pay the in-country cost for members only once per calendar year. Exceptions are made for team leaders. Non-members must register for trip by placing a deposit on PRUMC web site www.prumc.org/events. .
Non-members are financially responsible for their deposit, in-country cost, airfare, and incidentals. Exceptions are made for medically trained doctors and nurses who will tend to the medical needs of the team members. PRUMC mission teams originate from Atlanta International airport. . Teams will travel together from Atlanta to the destination as a group with a PRUMC group leader. .
Any travel plans that deviate from departing or returning to Atlanta with the team must be approved by the Director of Global Missions. 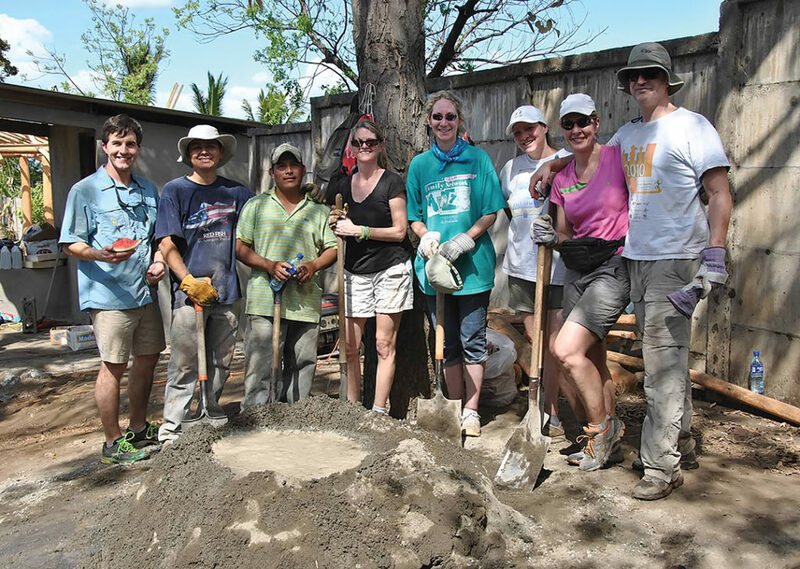 Team leaders are selected by the director of global missions at PRUMC. .
PRUMC members receive priority over non-members on all global mission trips. Designated trips are open for non-members. Global mission policies and designation of funding to support global mission projects are voted on and decided by the global missions committee.